Order your SEQUENZ Medium Add On Tier Silver from AMS and enjoy 0% Interest Payment Plans, Free Shipping, Free Extended Warranty & 45 Day Money Back Guarantee. 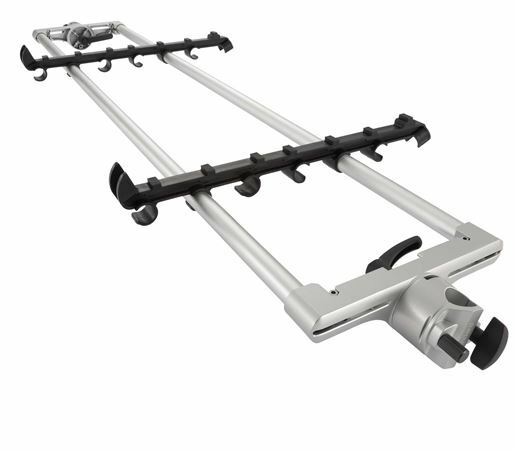 The SEQUENZ Medium add on tier in silver is a dedicated accessory for the Standard series keyboard stand allows the stand to support a two-level setup. It includes two keyboard holders. Dimensions: 1,400 (W) x 495 (D) x 111 (H) mm / 56.7" x 19.5" x 4.4"
Weight: 2.4 kg / 5.3 lbs. Well worth having, I can now use the Sequencz stand with my DSI and and Studiologic Sledge. I love the Senquenz line of products, they are big and beefy yet light weight. They do take up a significant amount of space though.